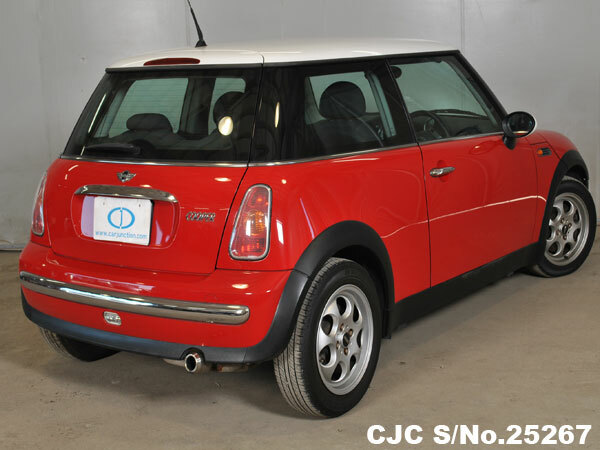 Used 2002 Mini Cooper for Botswana at very minimum Price. 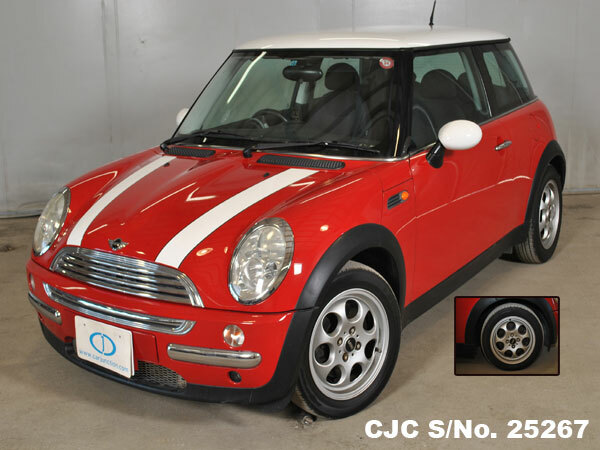 At low price Used 2002 Mini Cooper for Sale.. 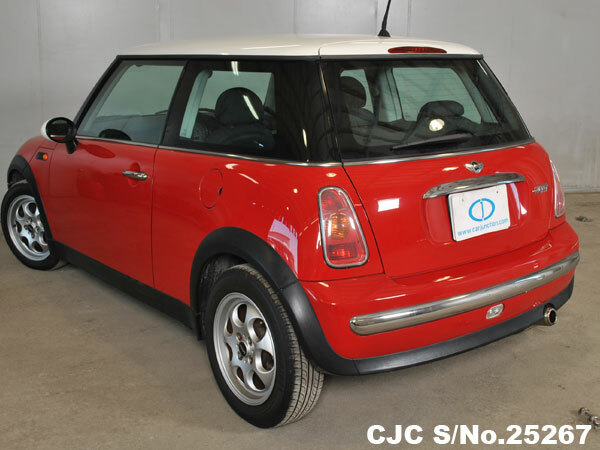 The Mini Cooper is a small wonder and compact sporting hatchback. 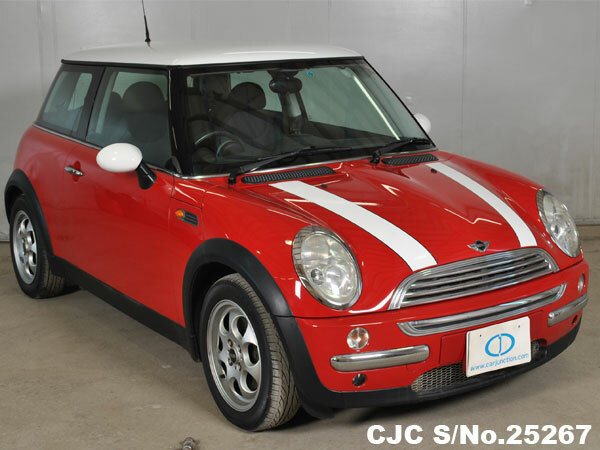 This good looking used vehicle is available with 1.6cc liter Petrol Engine and Automatic Transmission. 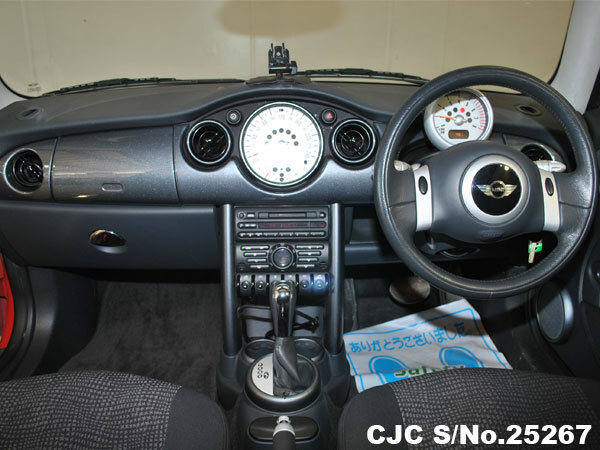 The genuine accessories attached with this vehicle includes Air Conditioning, Power Steering, Power Windows, Alloy Wheels, Anti-brake System, Central Locking, Dual Airbags and much more. 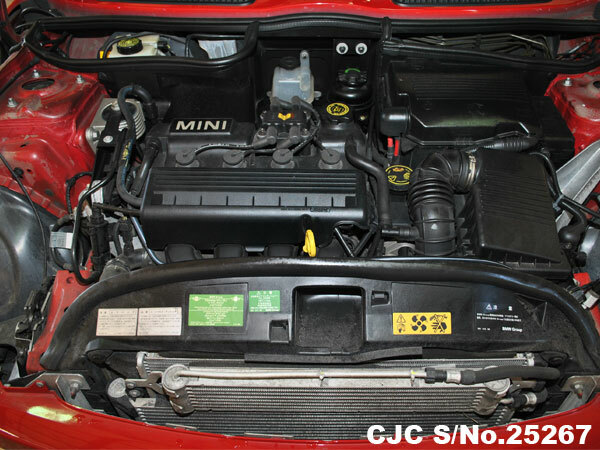 For further details about used Hatchbacks, please Contact Car Junction Botswana.